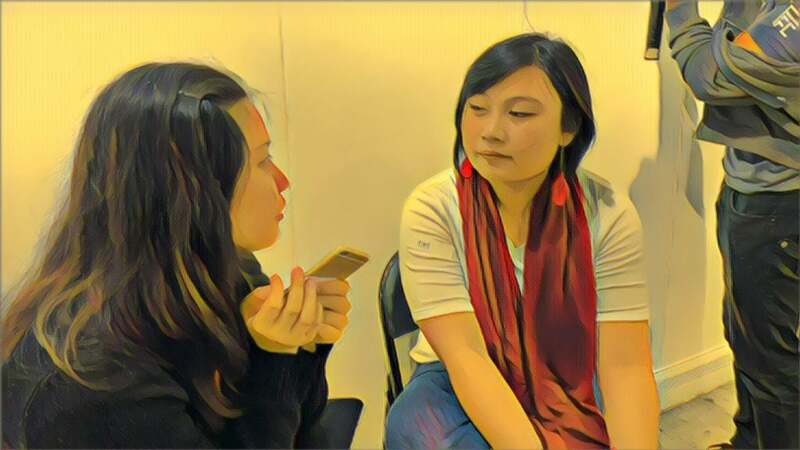 We need more women mentors. 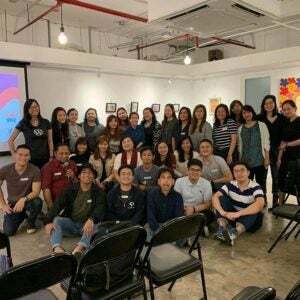 This was the key message in a Philippine Web Designers Organization (PWDO) & User Experience Philippines (UXPH), which invited key women mentors in the technology space to talk with other aspiring designers. In the report, executive teams of outperforming companies have more women in line roles versus staff roles. The line (or direct) manager plays an important role in the operation of many businesses. The individual is responsible for managing employees and resources in pursuit of achieving specific functional or organizational goals. Yet, women are currently under represented in the workplace. Women are underrepresented at every level, and women of color are the most underrepresented group of all, lagging behind white men, men of color, and white women. What’s interesting is the opportunity for women in the Technology space. Tech is one of the fastest growing sectors. Why women don’t go into tech? The problem starts at the very beginning, as only 36% of entry-level jobs go to females, indicating that women are just not opting in. In Engineering, the problem is even more severe, as only 20% of engineering students are women and only 11% of engineers working in tech are women. That means that 40%+ of female engineers chose not to pursue a career in tech. According to a research study from Stanford, much of this gap can be attributed to the lack of role models and mentors in tech. Let’s introduce more women role models. 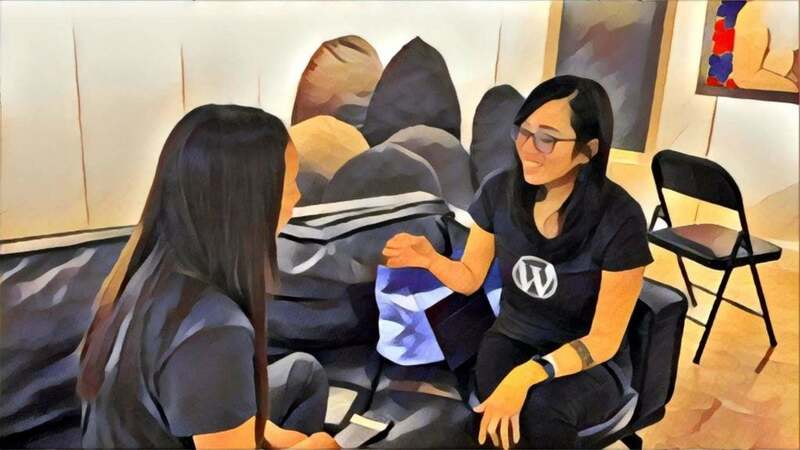 UXPH & PWDO wanted yo empower women’s confidence through the introduction of a support system of mentors who are in the tech, user experience and web design fields. 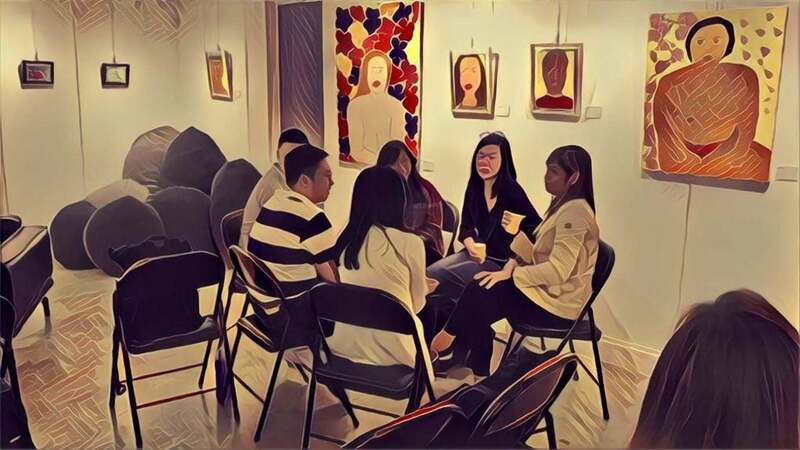 This unique meetup had mentors doing one-on-one & deeper discussion sessions with participants and mentors. Some eventually forming smaller discussion groups. Although the flow of the session could be improved, the feedback for the event has been promising. Other ladies asked for more similar meetups in the future. Founder of UX Philippines (non-profit organization with 3000+ FB members) and a Customer Experience Manager for one of the Philippines biggest business conglomerates, JGSummit.